After the semi-successful Meterjam campaign against Errant Taxi & Auto-Rickshaw drivers which tried to create a little impact; now it has taken a step forward. Remember it has already ruled the Twitter trends on 12th August with the hashtag #meterjam. 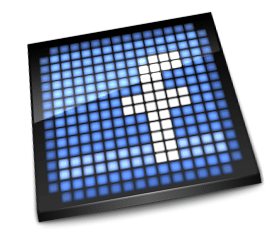 Now it’s the Social Media giant Facebook’s turn to show some action on. But this time it’s moreover regional. 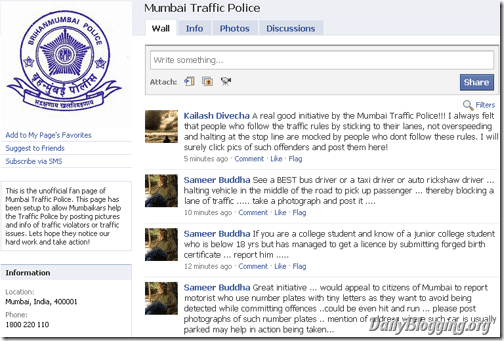 This will be useful for Mumbaikars as they have started the Mumbai Traffic Police fan page which is said to be unofficial but it has been published in the newspapers. Moreover the ‘Joint Police Commissioner’ of the traffic department in Mumbai has confirmed that this page is maintained by them. HowTo take action against them ? Incase you see traffic jams, people breaking common traffic rules or face errant Taxi/Auto rickshaw drivers then you just need to click their photo using your basic mobile phone which has a camera. If you want to make a statement then go for a digital camera. But a normal 1-2 mp phone camera would do good. 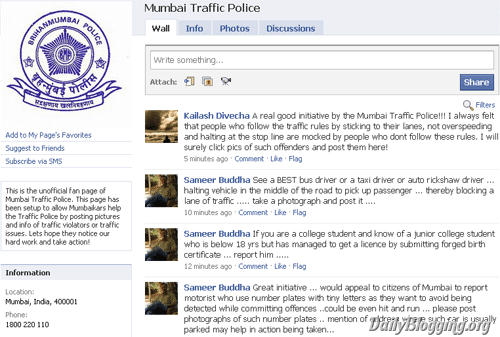 Goto the Mumbai Traffic Police fan page & post that photo along with the following information. The traffic police authorities would take care of the rest. If you ever face such incidents in future then do the above steps & make the authorities life easier too. If this doesn’t work for you, as hundreds of people would be doing the same thing; then you can take part or even lead the Meterjam Campaigns. Do you think the authorities or even the common people from other cities should take some inspiration from this & setup something similar ? This will definetly decrease the crime rate and too it is one of the best example of Social Media Power……..
Yup…such campaigns surely influence people to start doing their work properly on their own. Why don’t we bloggers lead such campaigns ? I mean we get lot of exposure, so it would be a much better success rather than making a new site for each campaign which hardly gets discovered. Minor corrections: This page has been initiated by the citizens of Mumbai, and currently not maintained by the Mumbai Traffic Police. 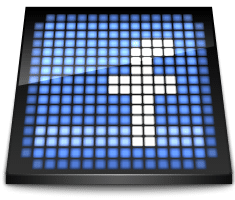 I am currently the admin of the page. We hope to talk to the commissioner soon and getting them on board officially and assisting them with driving away traffic violators! Gr8 thanks for the corrections. Hope it soon becomes official as it would help the residents! A good initiative but Mumbai police should keep a track of daily uploads. They need to basically form a team to monitor those uploads to ensure that these cases are solved quickly. Maybe this is the most inspiring story for me. It is simple but strong in motivating people. Thank you for sharing here. Mumbai police are following the footsteps of Delhi. Anything can be achievable with Social Media and this is a best example. Yep..if everything goes well & this works to the extent that people come online & genuinely post their pics then it would solve 50% of the probz atleast.! Very innovative move by Mumbai police. I think more people will follow rules correctly after reading this (including me lol)! Yup I agree with you. It could prove as an example to the youngsters & would develop the discipline of the country greatly. Yep, things should be quick enough. Else it would go as a waste & people would still break rules & the same saga would continue.